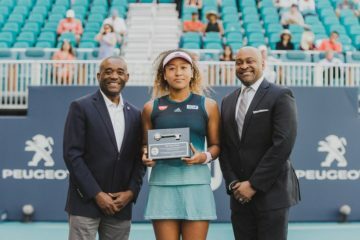 On Tuesday, March 19, the Miami Open presented by Itau, held their Miami Open Unites event across various locations in South Florida. Known as the day of service, the events comprised of several community service projects around Miami-Dade County. Several players spent the day engaging with young people, feeding the homeless, washing rescue dogs or visiting sick children. There were five key events that supported organizations helping families, communities, and animals in need. 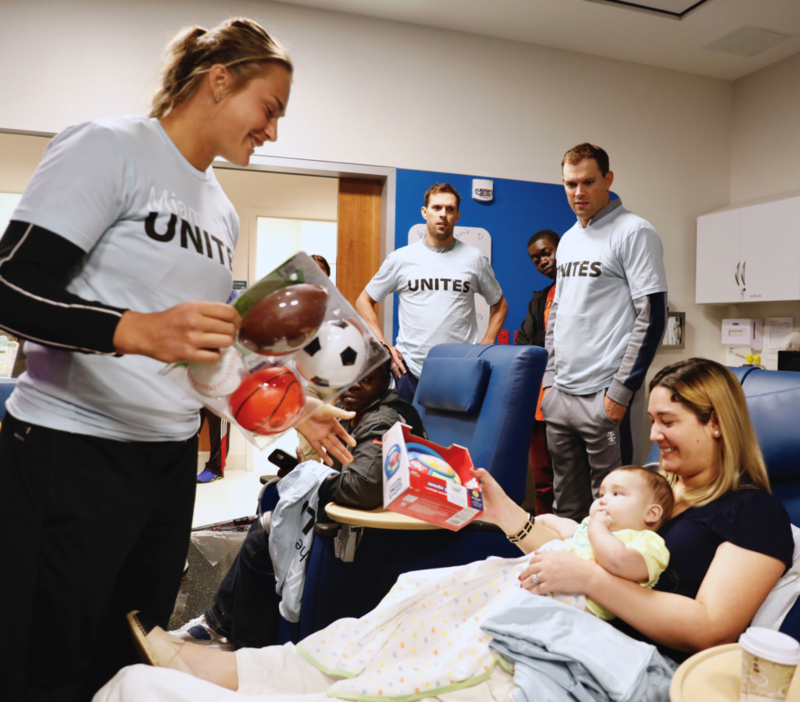 The players that participated are not only united by tennis, but also by a desire to give back. 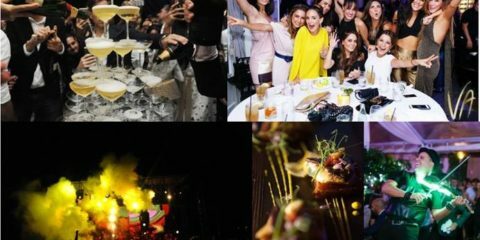 Scroll down to read a bit more about these organizations and see pictures of the Miami Open Unites events. UNICEF Kid Power is a program of UNICEF USA that gives kids the power to save lives by connecting their everyday activity to real-world impact. 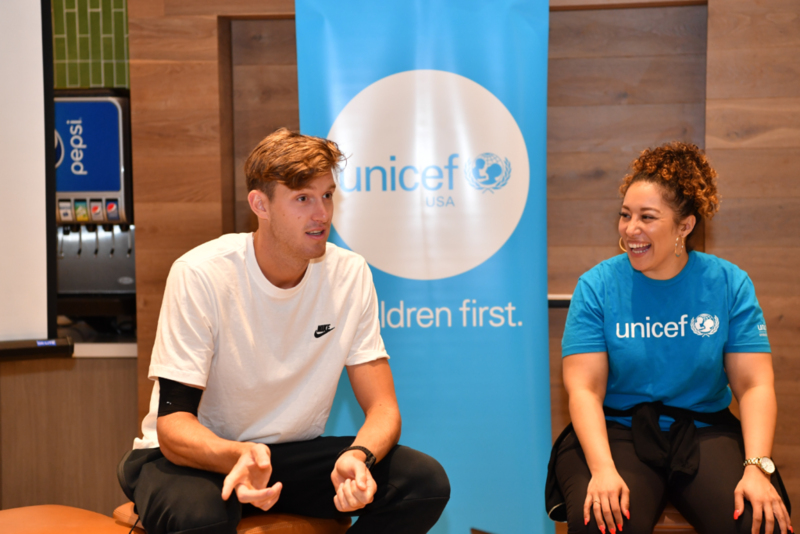 Children came to the SE Club at the Hard Rock Stadium where they met players Nick Kyrgios, Stefan Tsitsipas, Marin Cilic, Nicolas Jarry, Diego Schwartzman, Kei Nishikori, and Petra Kvitova. Rebuilding Together Miami-Dade repairs and modifies homes for Miami-Dade County’s most vulnerable homeowners. Their efforts preserve affordable home-ownership, fight gentrification, stabilize communities, and ensure the safety and health of residents. This event took place at the home of Barbara Mae in Miami Gardens. Dominic Thiem, Miomir Kecmanovic, Guido Pella, Elise Mertens, Kiki Bertens, and Julia Goerges were there to help paint the owners home. 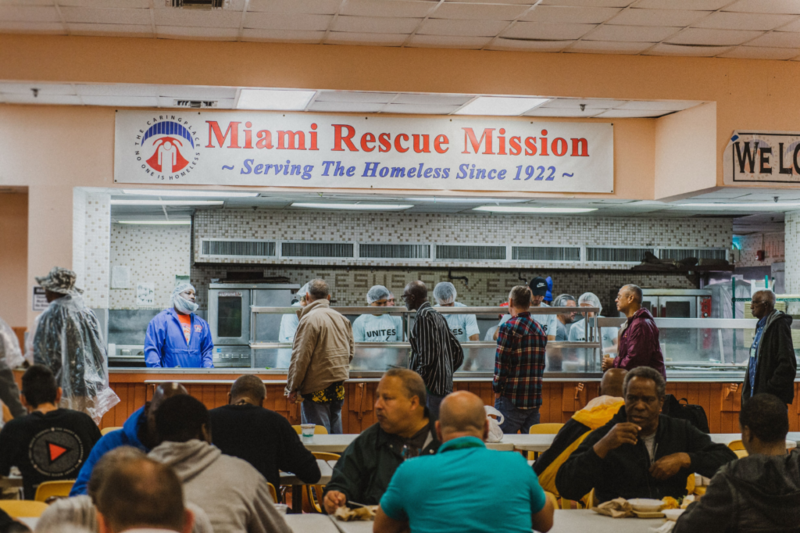 The Miami Rescue Mission exists to transform the lives of homeless men, women, and children through comprehensive residential programs to effect lasting change and empower them to be productive members of society. They provide food, shelter, substance abuse treatment, education, computer literacy, job placement, healthcare, spiritual development, and housing with Christian love, compassion, and encouragement. On the day of service Grigor Dimitrov, David Ferrer, Brona Coric, Garbiñe Muguruza and Anett Kontaveit were on hand to help feed homeless people in Miami. 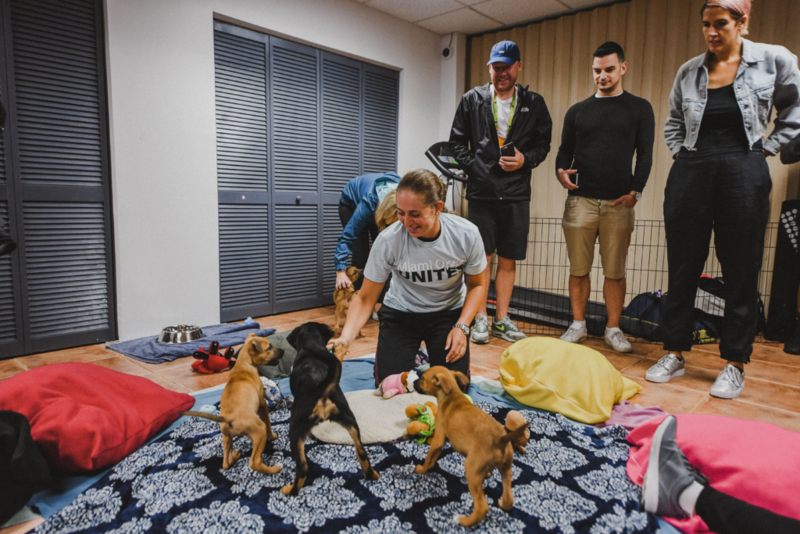 The Humane Society of Greater Miami is a limited admit, adoption guarantee facility dedicated to placing every dog and cat in our care into a loving home, and to promoting responsible pet ownership and spay/neuter programs. 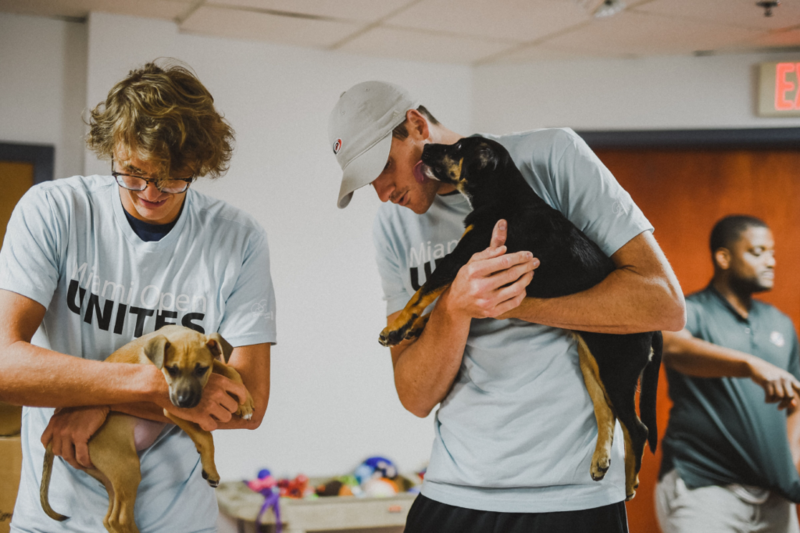 Sasha Zverev, Kevin Anderson, John Isner, Roberto Bautista Agut, Jelena Ostanpenko, Danielle Collins, Belinda Bencic and Ashleigh Barty enjoyed a fun day cuddling with the animals at the Sofer and Fine Adoption Center in North Miami Beach. Baptist Children’s Hospital brings together all healthcare services for children from birth to age 18. More than 200 pediatricians and 100-plus pediatric subspecialists, backed by pediatric-trained nurses and support personnel, offer their expertise in nearly every medical category. 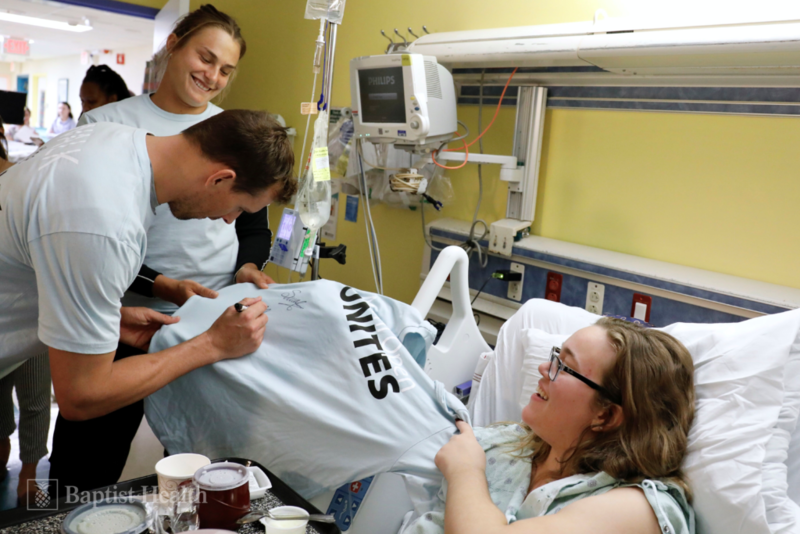 ​​ Bob & Mike Bryan and Aryna Sabalenka went to deliver toys to the young patients.